miraDry is an FDA approved non-invasive technology used to reduce underarm sweat and odor. This technology has shown to dramatically decrease sweating and odor in the underarm region with one treatment. The miraDry system delivers precisely controlled electromagnetic energy to the region with the sweat glands and has the potential to remove those sweat glands. The procedure can be done with local anesthesia and you can expect minimal to no downtime. Tumescent anesthesia is typically used, enabling treatment at the highest energy level throughout the axillary region. This makes the procedure quite comfortable for most patients and may also yield a better result. Over the counter pain medicines and ice packs are useful post-procedure. The goal is to eliminate the need for antiperspirants, toxins, and surgery with one treatment. 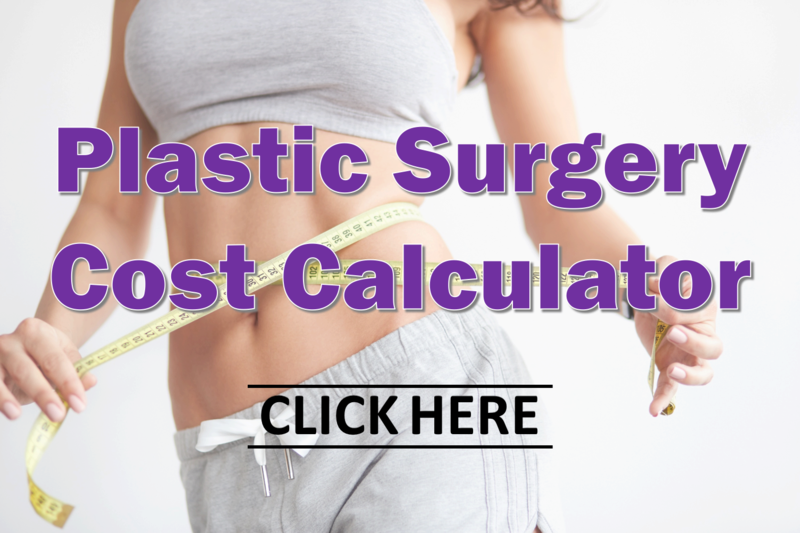 The Plastic Surgery Cost Calculator is a great resource to find estimated cost of miraDry treatments. This interactive pricing guide shows prices for the most popular noninvasive procedures like CoolSculpting, Cellfina and SmartLipo; cosmetic surgical procedures like tummy tuck, breast reduction and rhinoplasty; and many more. To learn more about this non-invasive plastic surgery procedure, contact us today.